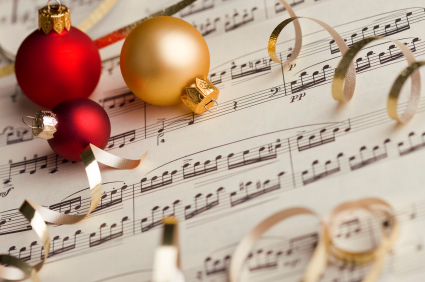 EVER WONDER HOW some of our classic Christmas songs came to be? Here are two books for you to learn and then show and tell others. 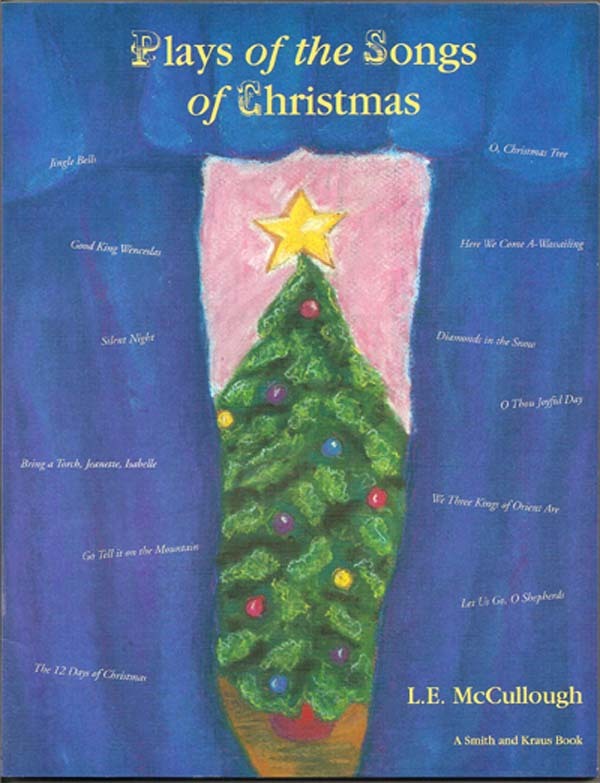 Plays of the Songs of Christmas are original dramatizations by playwright L.E. McCullough of 12 of the world’s best-loved Christmas songs, celebrating the legends and lore that have made December 25 the most festive day on Earth. Each play has an introduction with information about its history and related holiday customs, as well as helpful notes for staging, costuming and music. Perfect for schools, churches, community groups and family gatherings, Plays of the Songs of Christmas provide plenty of Christmas all year round — Christmas as seen in the eyes of children who know for a fact that Christmas is truly the greatest miracle there ever was. Pages of History, Inc. is a 501(c)(3) tax-exempt organization incorporated in the State of New Jersey and registered with the state Office of Attorney General’s list of New Jersey Charitable Organizations. Your financial contributions are tax-deductible to the extent allowed by law. Stories of the Songs of Christmas relate the origins of 12 of the world’s best-loved Christmas songs, celebrating the legends and lore that have made December 25 the most festive day on Earth. 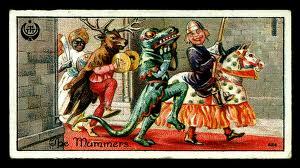 Witness the merriment of a medieval mummer’s Christmas in “Here We Come A-Wassailing” … travel back in time to great moments in musical history! 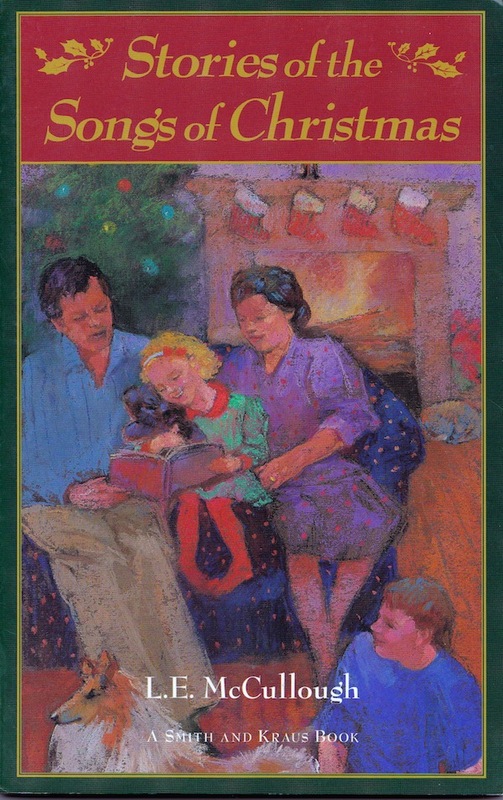 Perfect for family reading sessions, Stories of the Songs of Christmas provide plenty of Christmas all year round — Christmas as seen through the eyes of children who know for a fact that Christmas is truly the greatest story ever told. 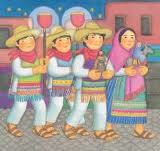 THE SONGS OF CHRISTMAS have come to us over several centuries and from many cultures throughout our world. Their singular power to inspire, cheer and comfort — even during the darkest days of war and disaster — is unsurpassed by any other musical idiom. Be they lighthearted frolic or pious religious hymn, the songs of Christmas offer a tantalizing glimpse of the colorful legends and lore that have made December 25 the most festive day on Earth. Many of the most popular songs of Christmas commemorate historical figures and events that are strikingly dramatic, hence this book, Plays of the Songs of Christmas. 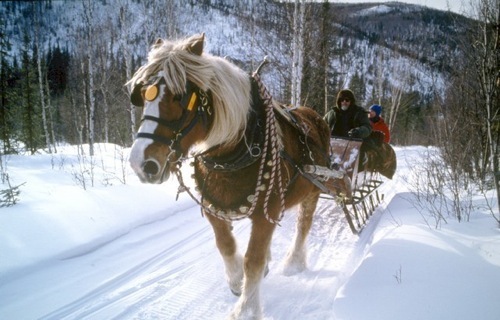 It is possible to combine Plays of the Songs of Christmas with studies in other disciplines: history, costume, language, dance, music, geography, etc. Each play has enough real-life historical and cultural references to support a host of pre- or post-play activities that integrate easily with related curriculum areas. Using authentic ethnic or period music is another great way to enhance your production; plenty of additional seasonal music can be inserted between scenes or at the start and end of the play. Besides those children enrolled in the onstage cast, others can be included in the production as lighting and sound technicians, prop masters, script coaches and stage managers. Plays of the Songs of Christmas is an excellent vehicle for getting other members of the school and community involved in your project. Maybe there is an accomplished performer of English Morris music in your area; ask them to play a few dance tunes for Here We Come A-Wassailing. Perhaps someone at your local historical society or library can give a talk about early Christmas customs. Try utilizing the talents of local school or youth orchestra members to play incidental music. . . get the school art club to paint scrims and backdrops. . . see if a senior citizens’ group might volunteer time to sew costumes. . . inquire whether a French restaurant might bring samples of Provençal cuisine for Bring a Torch, Jeannette, Isabella. Most of all, have lots of fun. Realizing that many performing groups may have limited technical and space resources, I have kept sets, costumes and props minimal. However, if you do have the ability to rig up an entire 19th-century Boston street scene for Jingle Bells or build a facsimile palace and wilderness for Good King Wenceslas — go for it! Adding more music, dance and visual arts and crafts into the production involves a greater number of children and makes your play a genuinely multi-media event. There are numerous books that can be consulted for details on period costumes, traditional foods and national Christmas customs guaranteed to give your show an extra richness and appeal. At this point in human history, nearly two thousand years after a man named Jesus of Nazareth announced his remarkable message of love and forgiveness to the world, Christmas has come to represent much more than a religious holiday. Christmas has become an opportunity for people of all faiths to express good will, peace, the sharing of prosperity, joy at our very human-ness — a short breathing space in our onrushing lives when we attempt to make the Earth more closely resemble the Paradise from which we came and to which we aspire to return. 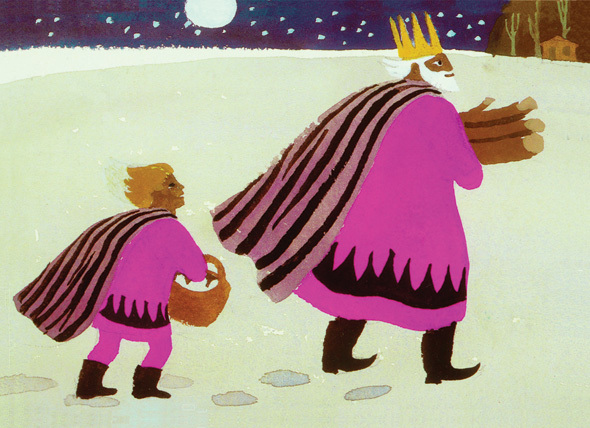 It is my hope that these plays and stories will provide plenty of Christmas all year round. But the Christmas you find in your heart and see in the eyes of children who know for a fact that Christmas is truly the greatest story ever told. See Trian This Thursday in Chicago!